In June Ryanair launched a new proposition allowing customers to book connecting flights when travelling via Milan Bergamo (BGY). This enables customers to have just one booking reference, transfer ‘airside’ between flights as well as having their luggage checked all the way through to their final destination. Having proven popular with customers they have announced a further 25 routes (50 in total) via BGY and 10 via Rome Fiumicino (FCO) with a promise of potentially adding up to 300 routes across multiple European airports. New destinations include Hamburg, Porto, Bratislava, Budapest, Prague, Thessaloniki and Vilnius. 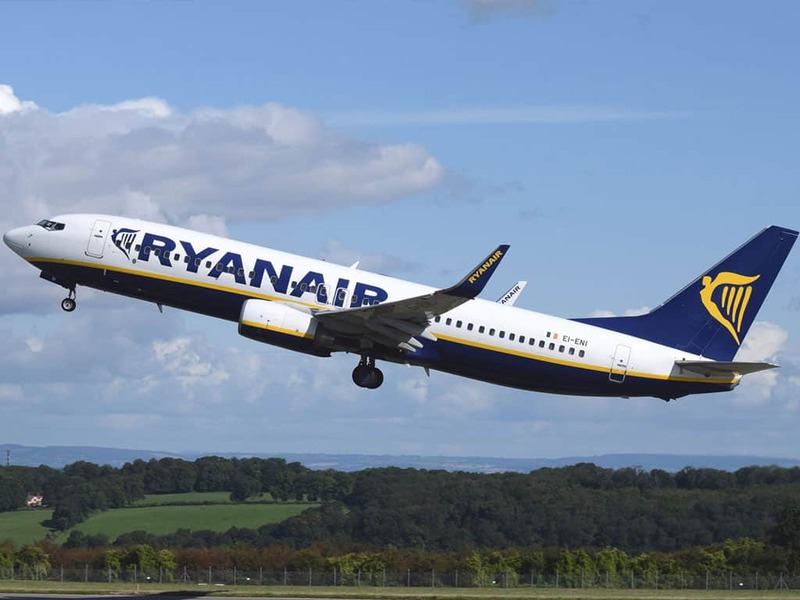 With the low-cost airline industry based on simplicity and point to point travel it is with interest that we read about the latest offering from Ryanair. Introducing a transfer and connections proposition adds complexity and cost which low-cost carriers notoriously avoid. To sustain growth in this area we assume they’ll have to carve costs out of other areas of the business however, Ryanair has a history of good business decisions (although their PR has something to be desired!) and it will be interesting to see how this drives competition with the full service airlines who traditionally dominate the transfer market.